A&H Contractors Inc. is a General Contracting firm providing services to federal state and local government entities in the areas of General construction and facilities management. A&H is an 8(a), disadvantaged business Enterprise (DBE) certified by the U.S. Small Business Administration (SBA), and is a minority- owned business enterprise. We are an experienced construction firm embracing diversity and professionalism. Since 1998 we have taken pride in providing excellence in general construction, quality in building restoration, and valued engineering to the construction industry. 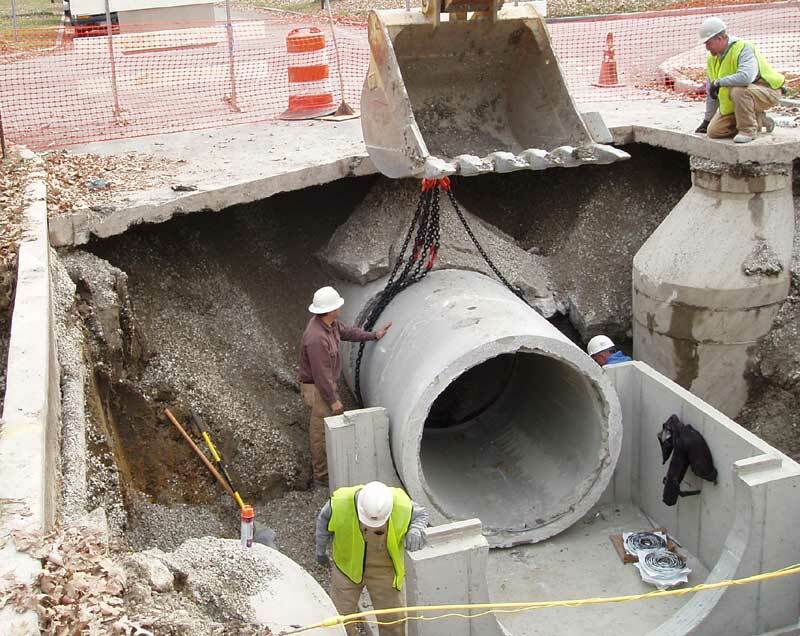 A&H Contractors, Inc. has the demonstrated capability and resources to successfully complete small and large scale projects, working successfully with Federal, State and Local governments as well as commercial clientele. A&H Contractors, Inc. key personnel are veterans of the construction and environmental industry. They take pride in their many years of serving the needs of the local and regional building industry. A&H Contractors, Inc. we understand the importance of proper planning, good communication and providing a quality product through engineering, project management and superior workmanship. A&H clientele are as diverse in nature as their projects. A&H has performed projects for private commercial enterprise as well as larger governmental agencies. © 2009 A & H CONTRACTORS, INC. All Rights Reserved.